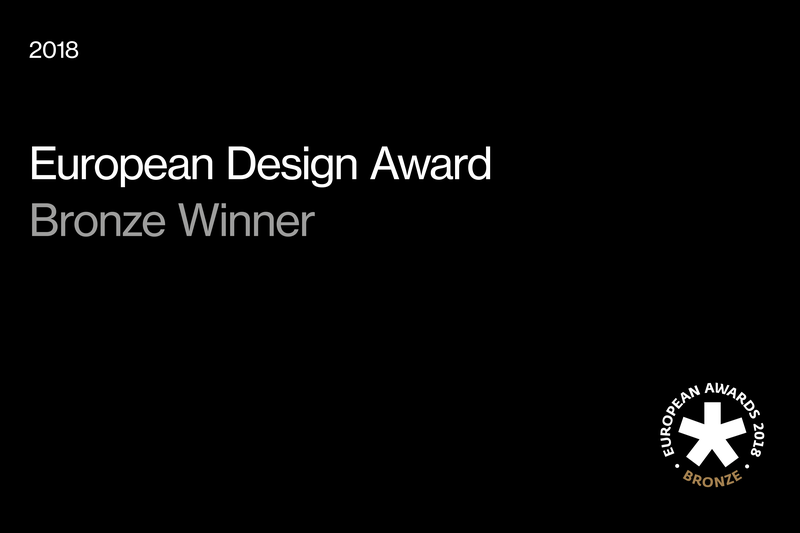 One of our favourite projects of 2017, the Graphic Design Festival Scotland poster generator has been name as a European Design Awards 2018 Bronze Award winner. 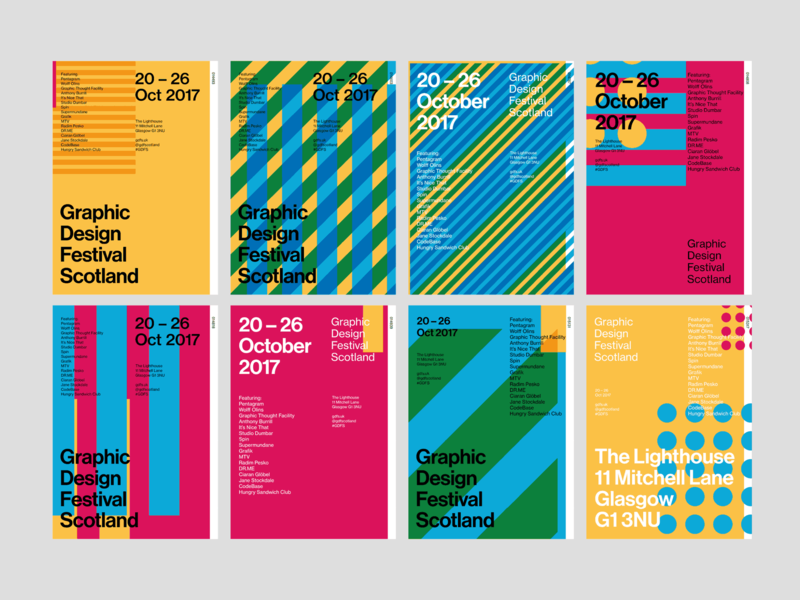 The poster generator was an interactive piece to promote the festival, a simple but effective process that asked visitors a series of quick-fire questions (without knowing how their choices impacted on the end result) and then using an algorithm produced a unique poster each time based on the festivals 2017 identity. The generator was a collaborative piece of work, with Infinite Eye developing the generator website alongside design agencies Warriors Studio and Graphical House. 1200+ posters were created within an hour of the project launch, which was way beyond anyone’s expectations. You can have a go yourself here at last count over 33000 posters had been generated!